DJ Khaled is teasing his new music video “Do You Mind?” featuring Nicki Minaj, Chris Brown and August Alsina. The We The Best rapper shared a clip on his Instagram showing Nicki Minaj clad in lingerie. The clip also shows Breezy, and August Alsina hanging out by the pool with Khaled. 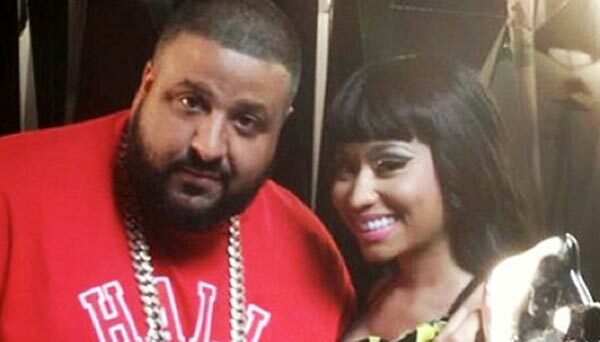 DJ Khaled also announced that Rick Ross and Jeremih could make a cameo in the video. Khaled is also hosting the 2016 BET Hip Hop Awards airing in full tonight.